Founded in 1998 in Canby, Oregon, USA. 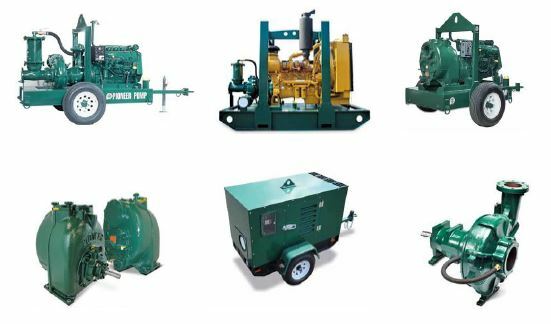 Pioneer Pumps is a leading global Pump Company servicing agriculture, mining, construction, defence, municipal, oil and gas,industrial and rental. Leading-edge hydraulic engineering makes our centrifugal pumps the highest performing pumps on the market. Our pumps provide better flow, higher head, greater efficiency, and unparalleled service designed to meet your unique challenges. At Pioneer Pump, we don’t just design, we deliver. Pioneer Pumps has commenced in Australia as a stand alone entity from September 2013. Pioneer Pumps sells through a separate specialised network of dealers and distributors. Pioneer products have been sold and supported to the Australian and New Zealand markets since 2003, Pioneer Pumps is Performance Through Innovation.